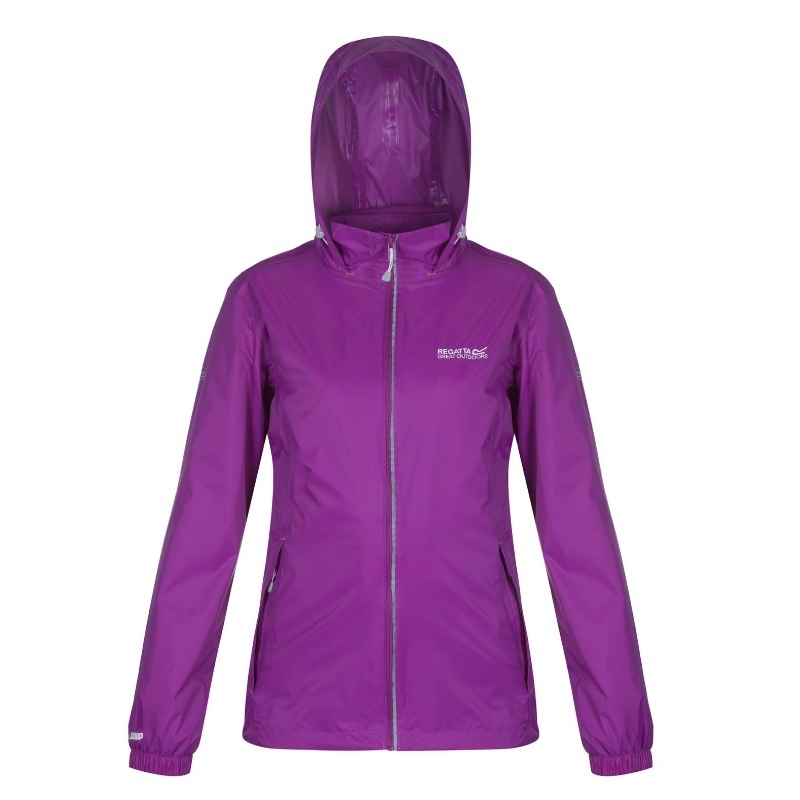 Lightweight, waterproof protection that packs down small. 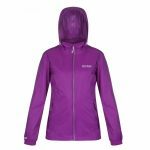 The Corinne Jacket uses waterproof/breathable Isolite 5,000 polyamide soft-touch fabric with a DWR (Durable Water Repellent) finish to keep you dry inside and out. The seams are sealed, the hem and hood both adjust and inside is lined with light mesh for added comfort. With the Regatta print on the chest. Pack it down into the left-hand pocket and wear it for everything from hiking to travelling, festivals or commuting. Why not check out our Regatta other products?